It is planned to open a detention prison in Glückstadt for 60 people in 2020. People from Hamburg, Mecklenburg-Vorpommern and Schleswig-Holstein should be imprisoned there. 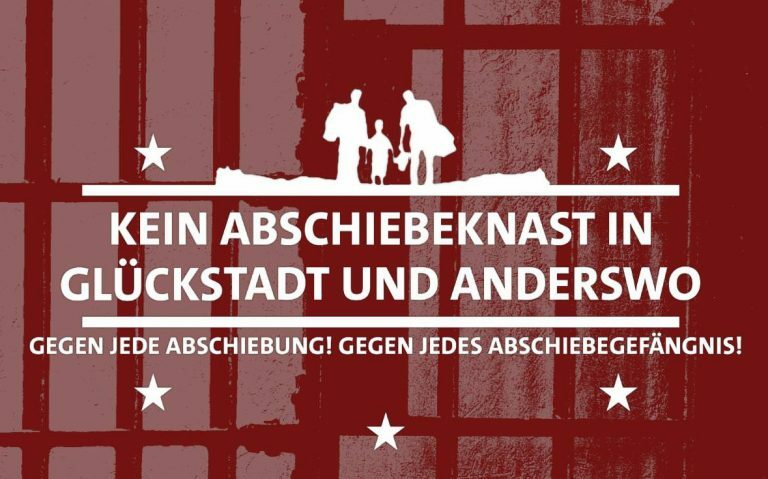 Schleswig Holstein is currently in the process of developing a law regarding custody pending deportation (“Abschiebehaftvollzugsgesetz”). 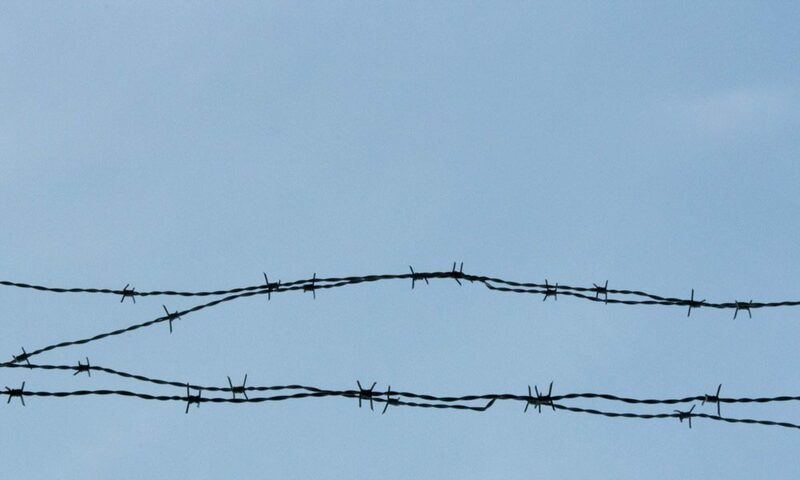 Infosite of the Refugee Council Schleswig-Holstein on detention prison.